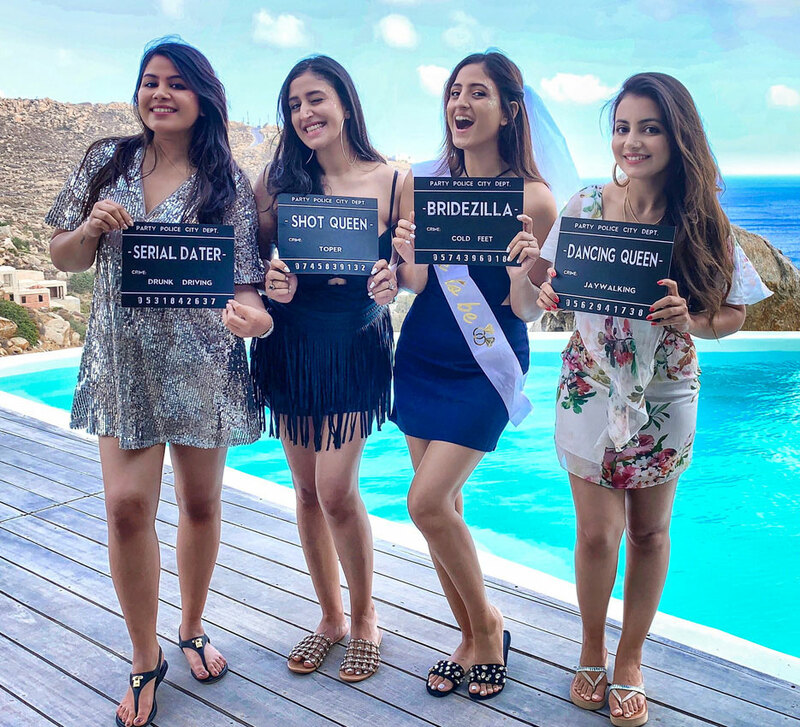 Channi and her squad of besties flew to Bali for her bachelorette bash and came back charmed by the island's warm hospitality, rocking clubs and natural beauty. 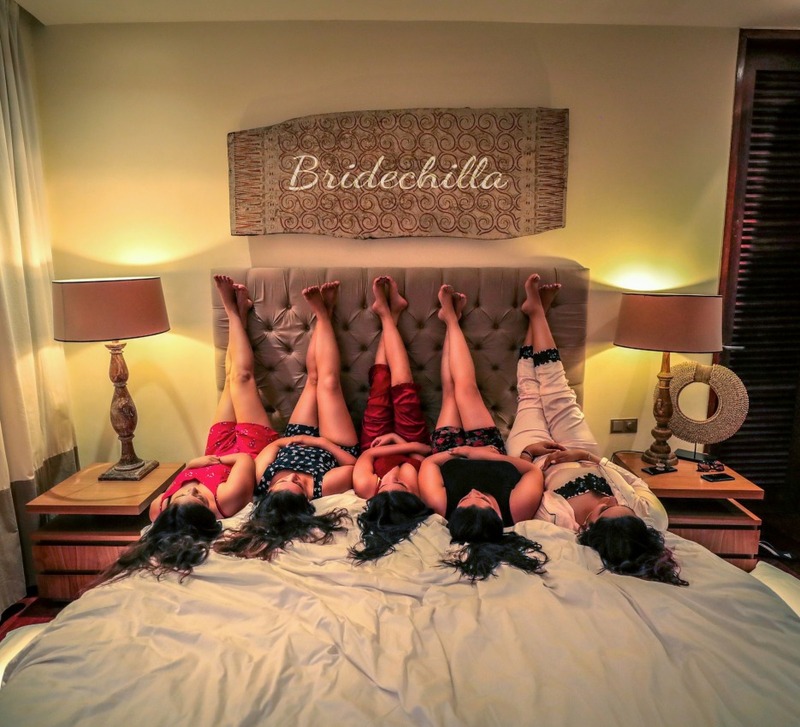 A bachelorette party is one of the most exciting experiences for a bride and her gang of girlfriends. Finding a location to fit a specific mood that the squad wants is key to a memorable bachelorette bash experience. While some girls like to dance the night away before tying the knot, others like to luxuriate and bond in a serene destination with picturesque views. Channi and her squad got the best of both worlds in Bali. 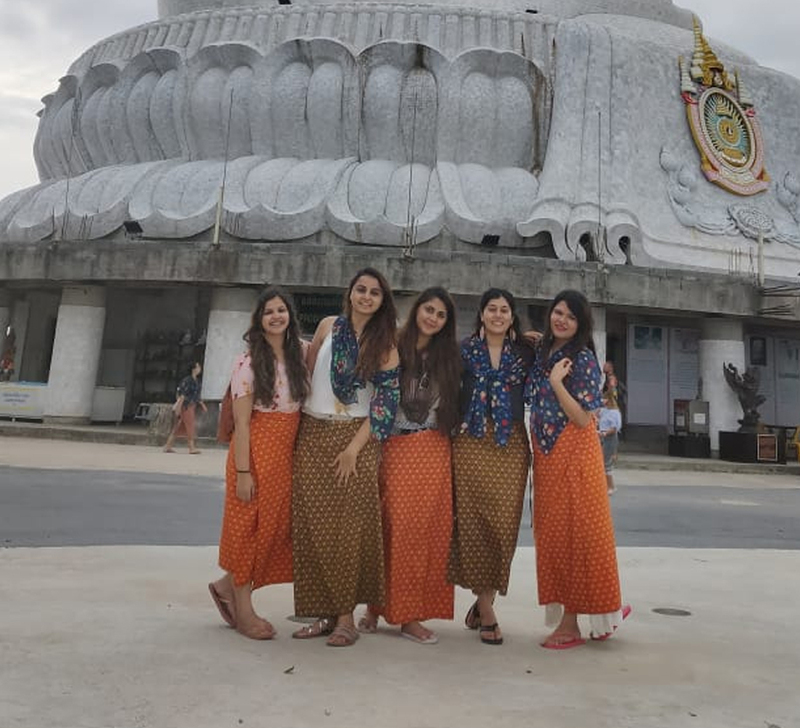 The trip began with some wedding shopping in Singapore, and once that was out of the way, Channi and her friends took a short flight to Bali. 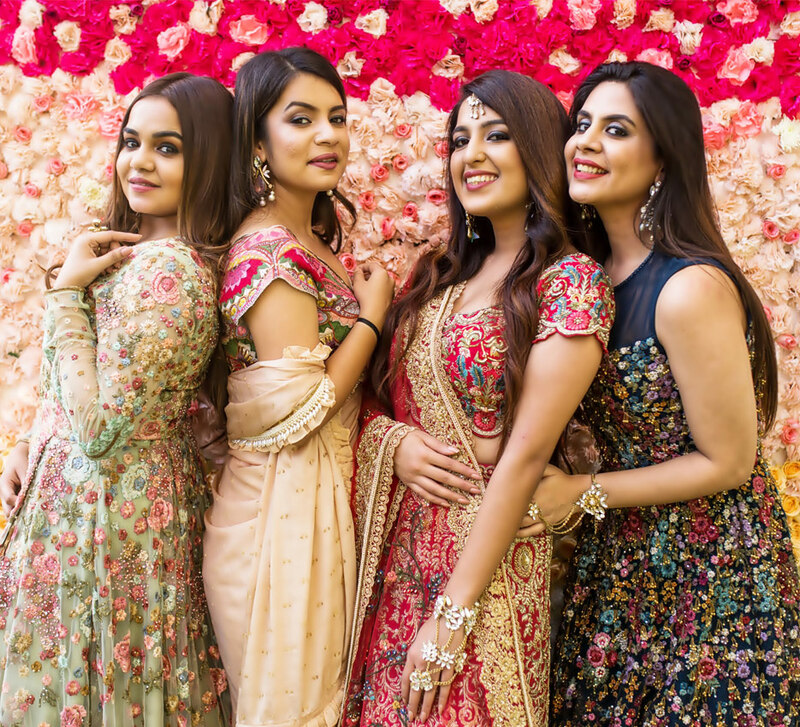 Her friend Cheena shares, “We were keen on going to a place where we could relax and spend some 'girly time' together. Bali, with its pristine beaches, scenic beauty, and islands, made for the ideal spot. It also has many cool bars and clubs for nights when we felt like going out and partying." The girls explored local sights during the day and went clubbing in the evenings. “Park Regis Kuta was our base for the first two days, and we spent our time wandering through Kuta and the areas around it. We went to Ubud for its well-known Bali swing, a coffee plantation, and a pretty waterfall. Once the sun was down, we headed to Potato Head Beach Club Bali to enjoy the rocking club scene there," adds Cheena. Their next stop was Gili Trawangan where they savoured warm Balinese hospitality. “When we reached Gili Trawangan, the island was recovering from the damages caused by an earthquake. To add to it, the hotel we booked into had begun operations only two days before we arrived. Nonetheless, they were able to provide us with a complimentary cake. It was a small gesture, but it made us feel so welcome; more so because everyone on the island was going through a rough time yet they took the effort to make our stay memorable."